Reaching your true potential is hard. Take It To The Next Level With Fadi’s Triple-E-Effect™ Approach To Fitness & LifeStyle Change! 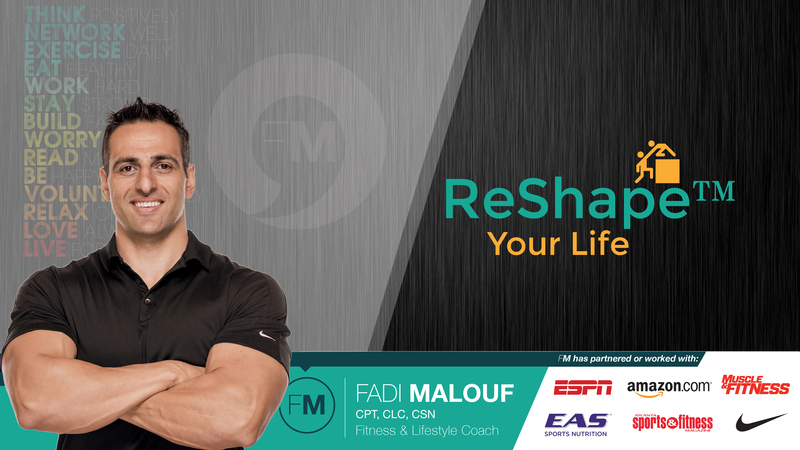 With nearly 25 years of experience and over 40,000 hours of training individuals globally, Fadi Malouf is known for providing expeditious, personable & guaranteed measurable lasting results. Today for a select few, he is offering exclusive consulting & concierge services to DRAMATICALLY ReShape™ Lives. Coachable individuals who want to be physically, mentally, emotionally, financially & socially STRONGER! Fadi will EVALUATE your needs, ESTABLISH a plan & mostly importantly help you EXECUTE on your greater intentions. You will realize YOUR dreams, faster & better with Fadi. 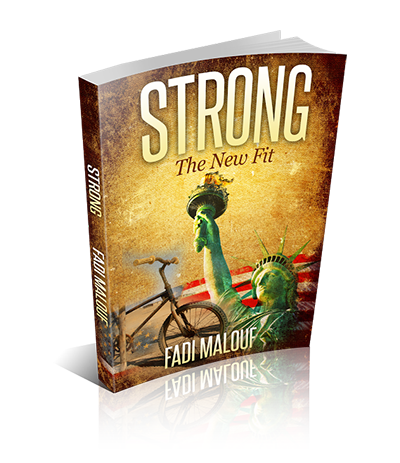 Buy Fadi’s New Book on Amazon! …will teach you how to use your inner and physical strengths to be healthy in body, clear in thought, vital and active, as you have fun realizing your dreams. If you are in need of a knowledgeable professional to come motivate, engage, train, entertain, and build tailor wellness programs for your event or organization, We would be interested in building a relationship. Fadi is available for speaking, lunch & learns, educational workshops, talent and media related opportunities. Feel free to contact us anytime to discuss your project needs.